After the deposit, this bank has liabilities of $90. 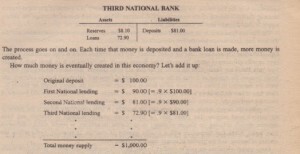 If Second National also t keeps assets’ of $9 in reserve and makes $81 in loans. In this way additional $81 of money. I,~this $81 is eventually deposited in Third ‘National reserve’ ratio of 10 percent, this bank keeps $8.1 0 in reserve and T-account for Third National Bank! just turns this idea around: If the banking system as a whole holds a total of $100 in reserves, it can have only $1,000 in deposits. 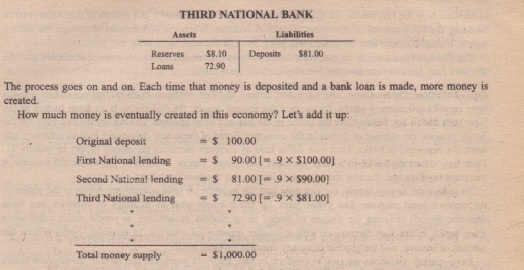 In other words, if R is the ratio of reserves to deposits at each bank. 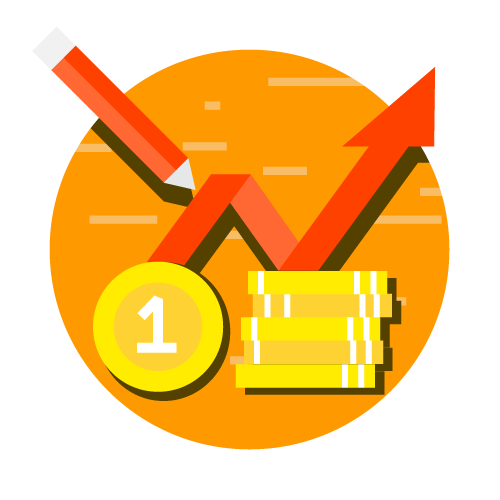 (that is, the reserve ratio), then the ratio of deposits to reserves in the banking system (that is, the money multiplier) must be 1/R.